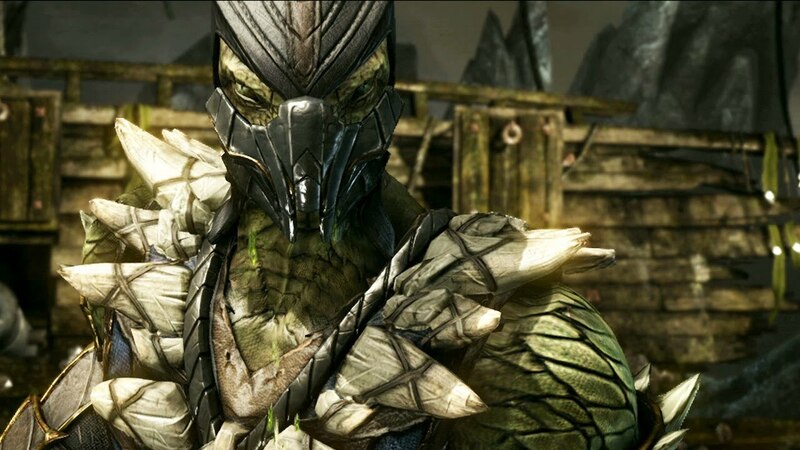 We now know that Mortal Kombat 11 is going to focus on bringing back fan-favorite characters for its roster. Could Reptile be among the cast of returning characters? An interesting tidbit from NetherRealm Studios Art Director Steve Beran may have confirmed that. In an interview with DualShockers, Mr. Beran was discussing the tag team modifier element of Mortal Kombat 11. This allows you to use different characters as you fight your way through the Towers of Time mode. While fighting, you can call in your tag team partner for a few attacks, and then they hop back out of the fight. As Beran elaborated, he had this to say. Beran specifically mentions Reptile during the example, which would make it the first time we've heard about anything Reptile-related in the game. It would be odd to call in an attack from Reptile during a fight without the character himself not appearing, wouldn't it? Cynical me: "He&apos;ll be exclusive to the tag team"
Doesn&apos;t mean he&apos;s in the game. Cyrax&apos;s green web shoots at you offscreen as well and I doubt he&apos;s in the game. Best case they both make it in.